The Community Chest believes in “neighbors helping neighbors.” Giving locally is one of the best ways to help your community thrive and grow stronger for the benefit of all. Targeted Giving through our Special Interest Funds. A planned or estate gift to the Concord-Carlisle Community Chest is a wise investment in your community. Sponsorship by local businesses of our annual events. Volunteering on our committees, on our board, in our office, and at our annual events. An average of 1,300 Concord and Carlisle residents donate each year to the Chest. 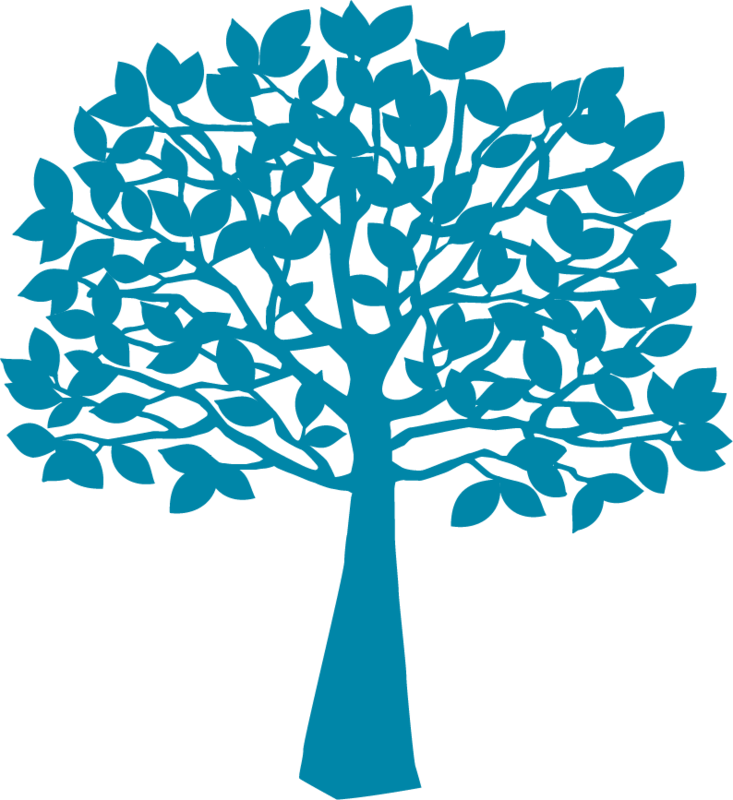 The Giving Tree represents the Community Chest ~ strengthening the roots of our community for over 70 years.